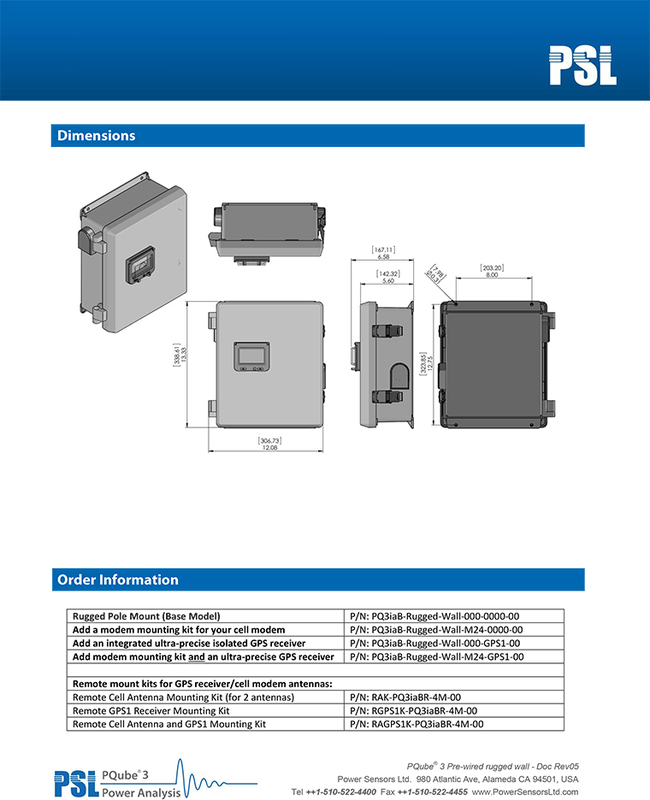 Saturn Pyro is the authorized PSL PQube3 Rugged Wall Mount in Malaysia. It is an IEC 61000-4-30, edition 3 Class A certified. Ultra-precise revenue-grade energy meter and power quality analyzer. Perfect equipment for any type of installation. Portable Power Quality Analyzer/ Portable Power Analyzer / Data Logger / Energy Logger Available in Penang, KL, Selangor, Johor & anywhere in Malaysia & Singapore.